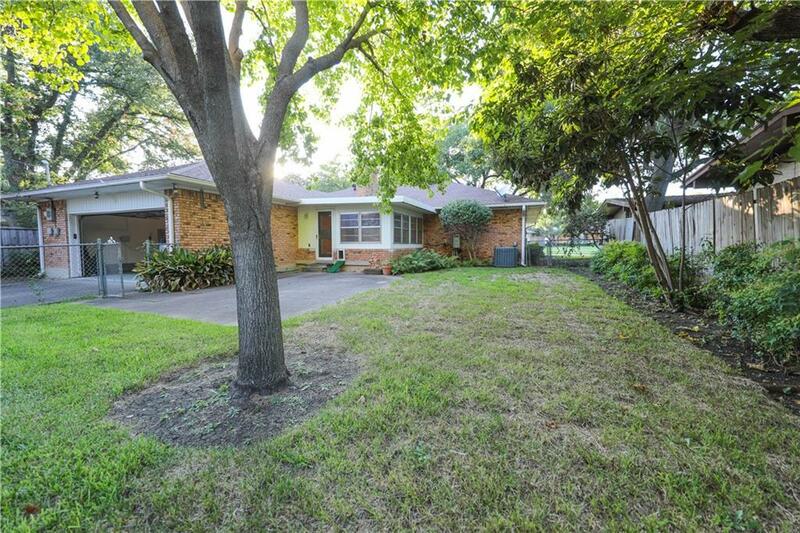 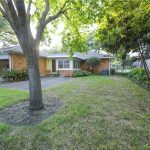 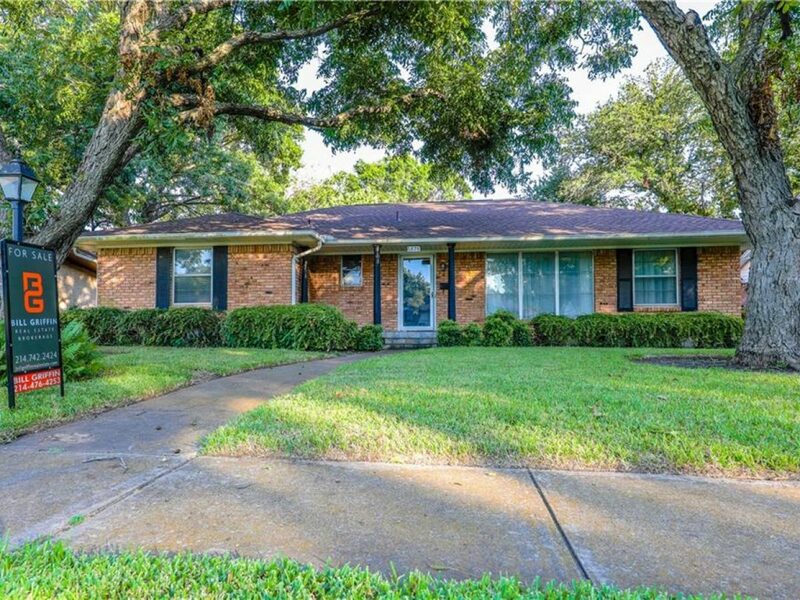 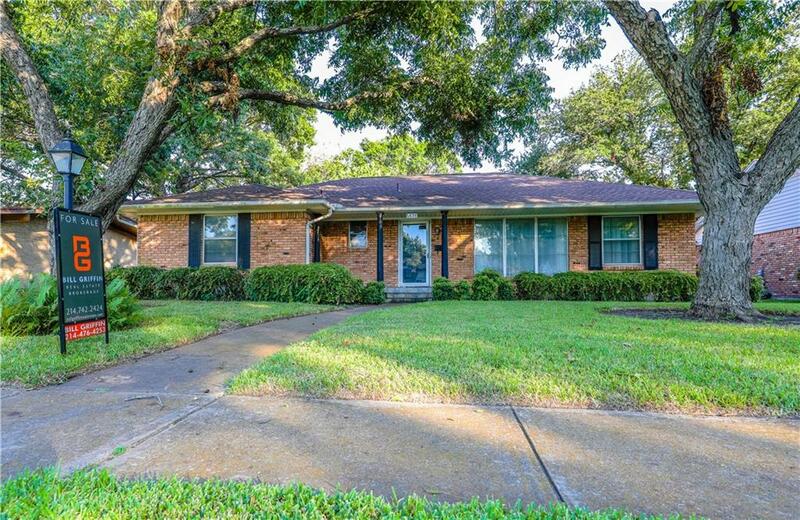 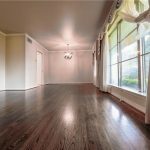 Prime Lakewood location near White Rock Lake in Lakewood Elementary school district on tree shaded 70 x 125 lot. 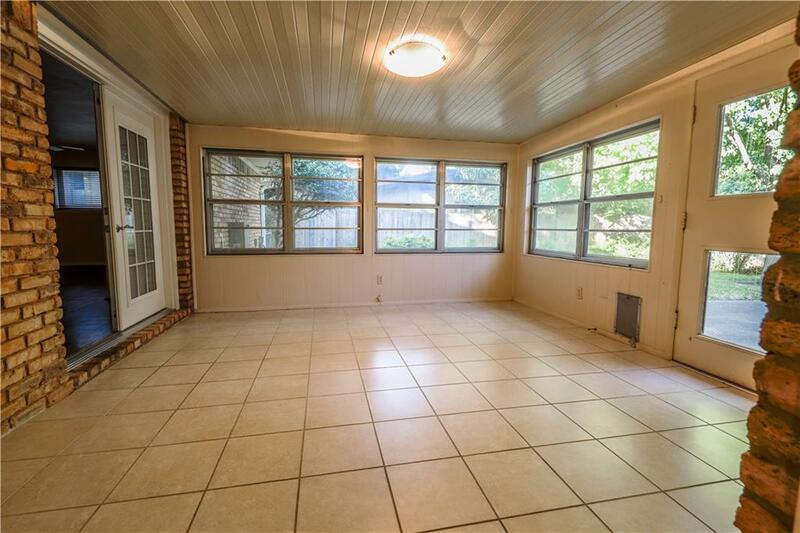 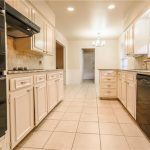 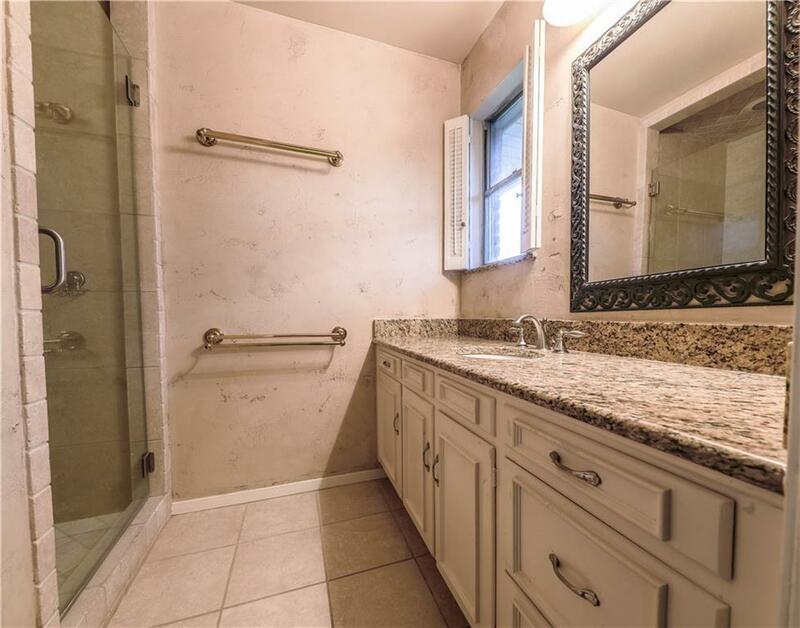 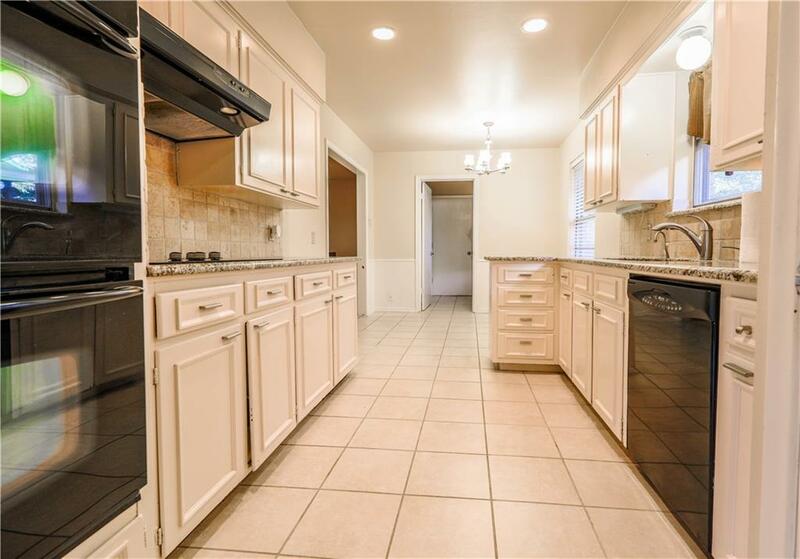 Home has been well maintained and has a number of nice updates in recent years. 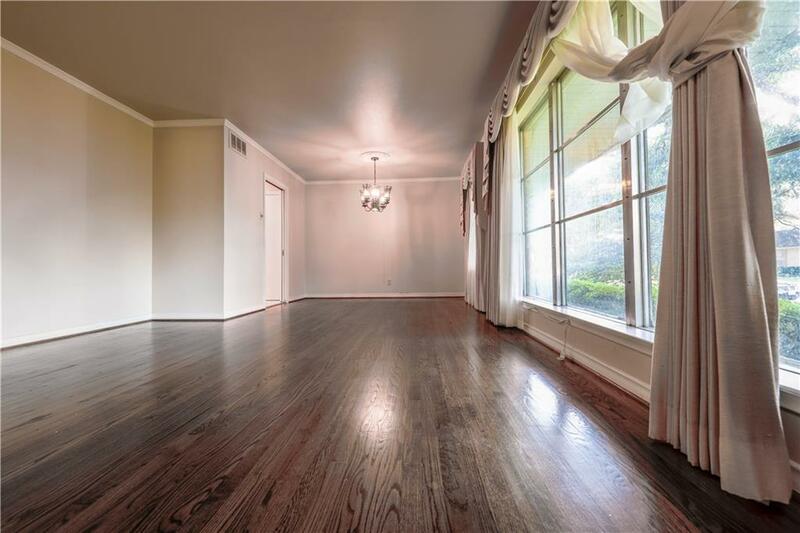 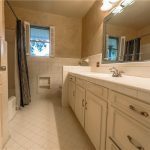 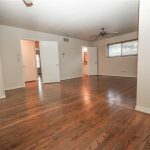 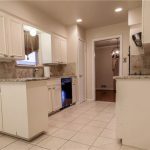 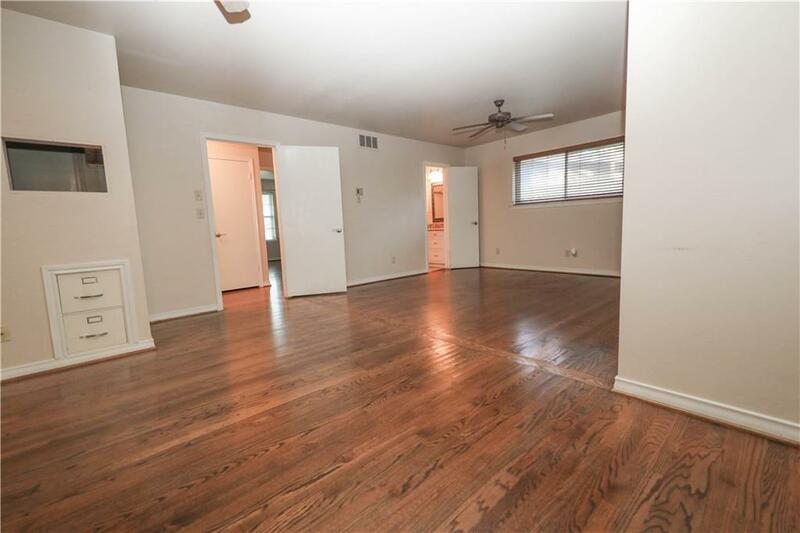 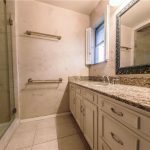 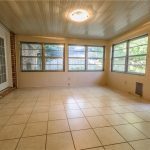 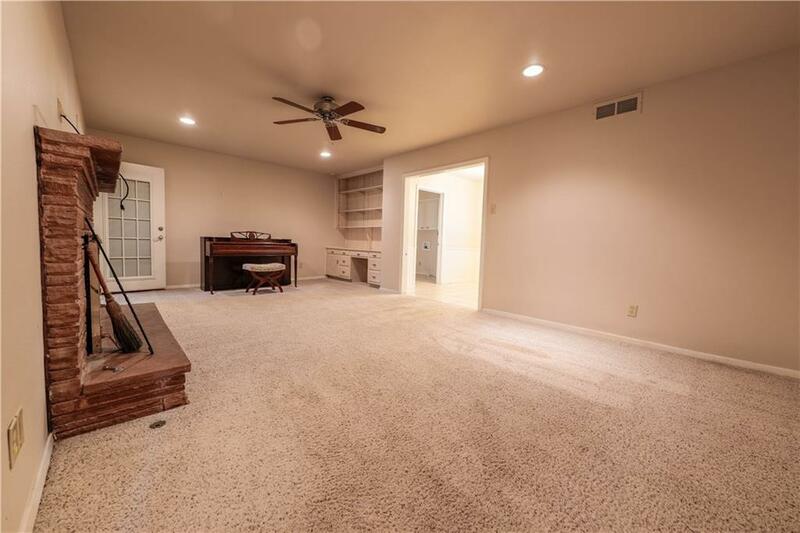 Hardwood floors, in the main rooms, a large master bedroom that took in one of the original bedrooms, enclosed porch opens to a nice sized backyard and patio, Rear entry two car attached garage with egdo. 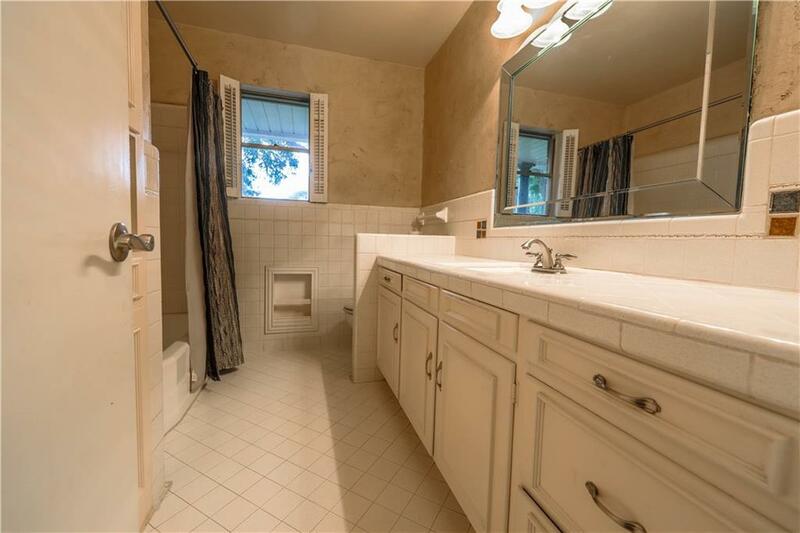 Sprinkler system, nice size utility room. 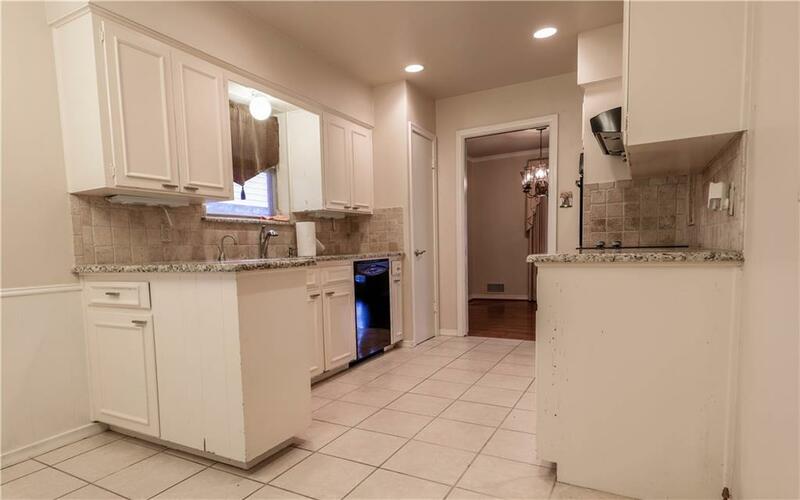 Perfect home to cosmetically redo in a private and serene neighborhood that is close to all the best that Lakewood has to offer!